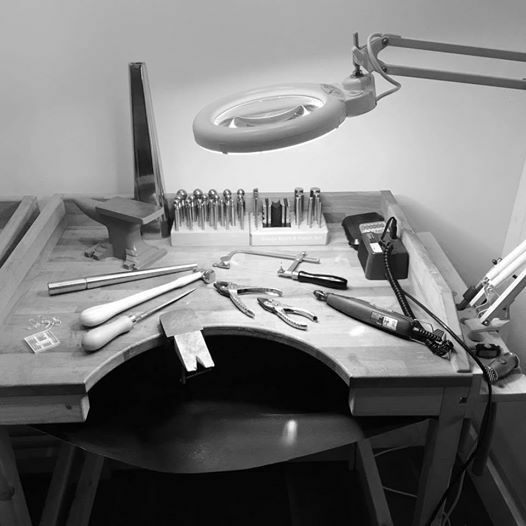 Our studio is located underneath our stunning bead shop in the heart of Exeter. Our fully equipped workspace has everything you need for your class – Including plenty of tea and coffee. 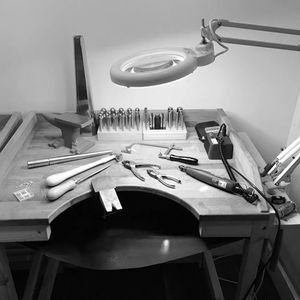 Our friendly experienced tutors will help you create something unique and special. Access to our studio is via STAIRS from the main shop. Creativity can often cause lessons to run over a wee bit so please consider your parking arrangements. 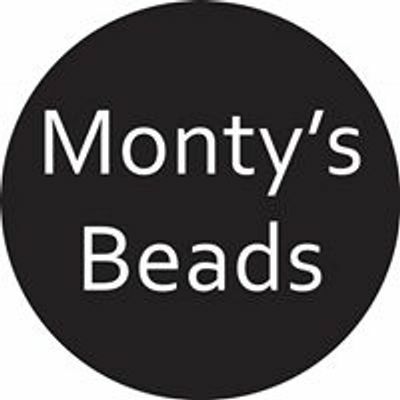 You may also like some time getting more inspiration from all our gemstones beads, freshwater pearls and jewellery in our beautiful independent shop. Pay and display parking available at John Lewis, Princesshay and Howell Road – all within 5 minutes walk. Howell Road Car Park offers a pay by phone app. View TERMS & CONDITIONS via our website when booking.